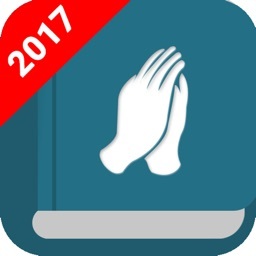 Best devotion app which is for all believers. 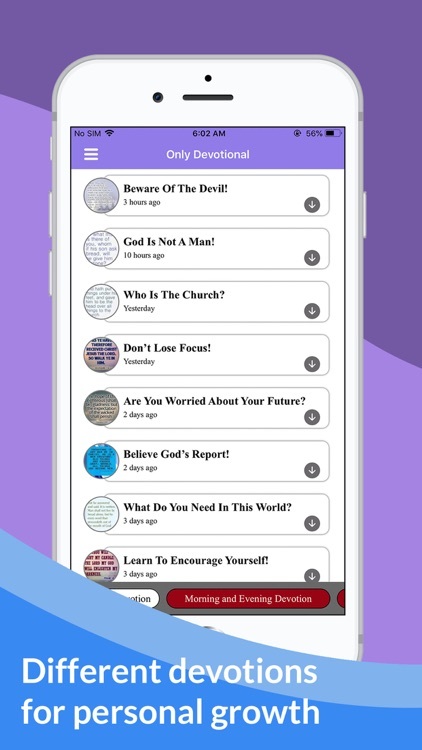 The Bible devotion or daily devotional app you need. 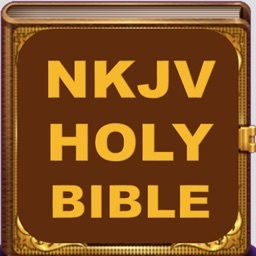 The Holy Bible with devotion has been available to people in the vernacular since the early 1600s when the monarch of England commissioned a group of scholars to prepare a version which everyone could understand. The devotion is written in simple English and can be read by new believers. 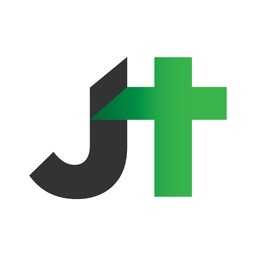 The initial versions were very expensive, but the advent of the printing press and proliferation of printings over the centuries have made the King James or Authorized Version of scriptures the inexpensive standard and perhaps the most recognized version, even four centuries later. 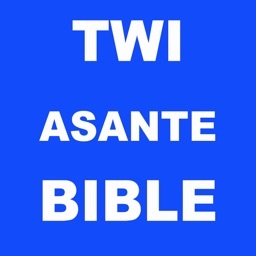 This Bible comes with daily devotion which uses online data hence you need internet to read the devotion. 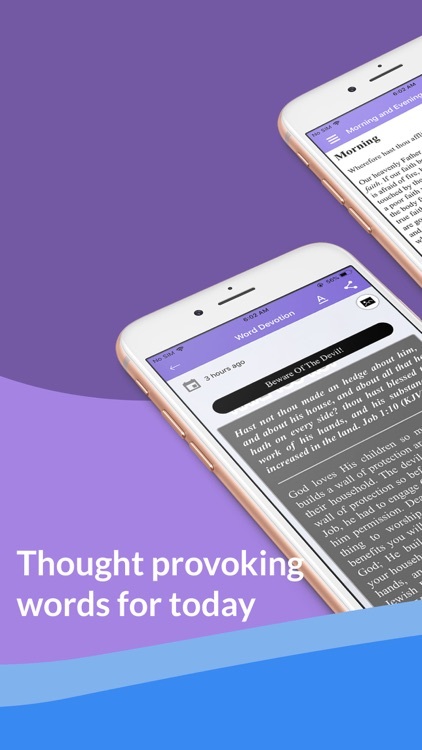 The growth in the use of mobile devices and the many apps which are available today has affected the available of Bible apps with devotion to be used online. 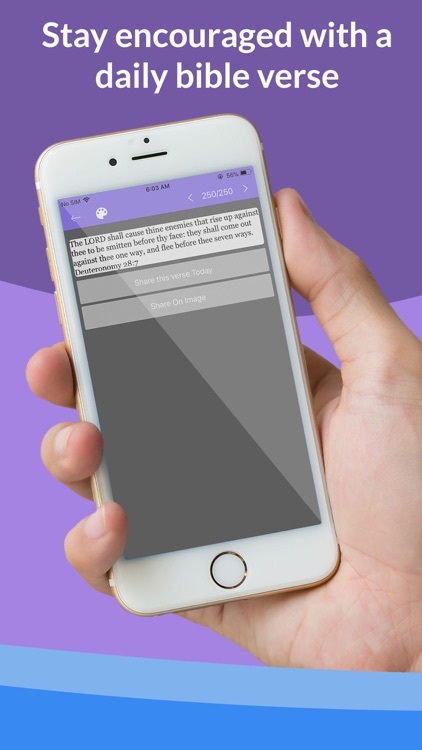 Any person today with a mobile device can download a daily devotional to their phone and use it at any time. 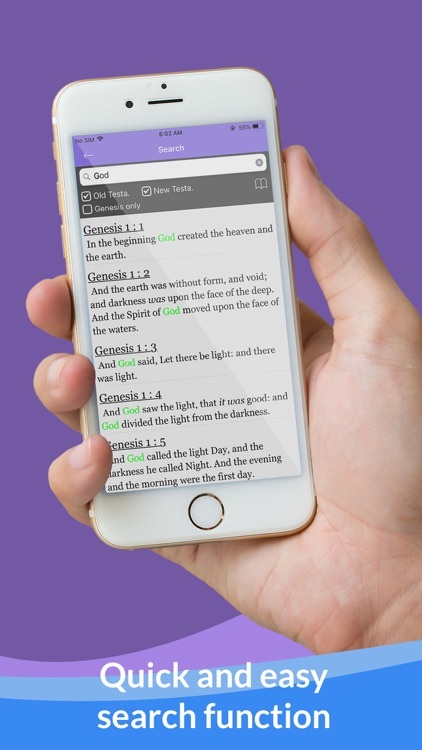 Because Bibles are in such wide usage, it is much more convenient to have an Authorized Version available in an easily accessed app on your smartphone or other mobile device. There is no need to carry a bulky bound volume around for easy access. 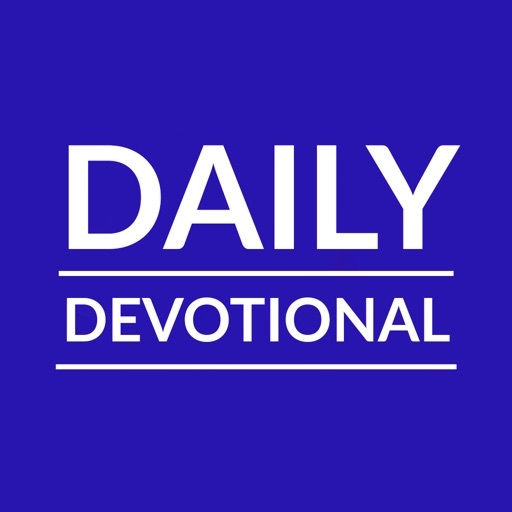 The devotion app is available on Apple store. 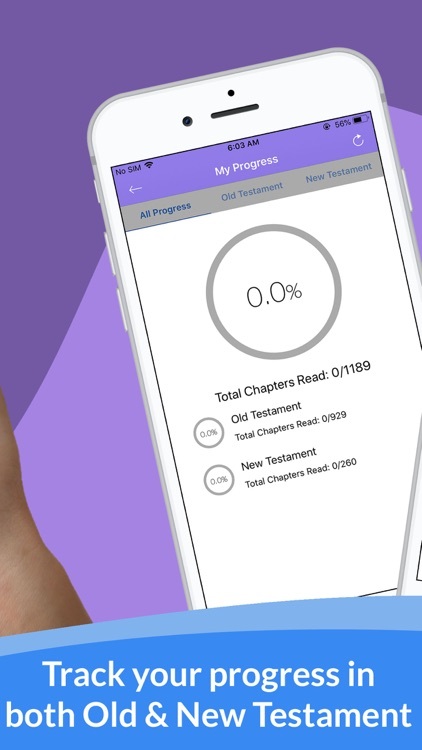 Downloading of the devotion app requires only a few minutes and is easy to do. 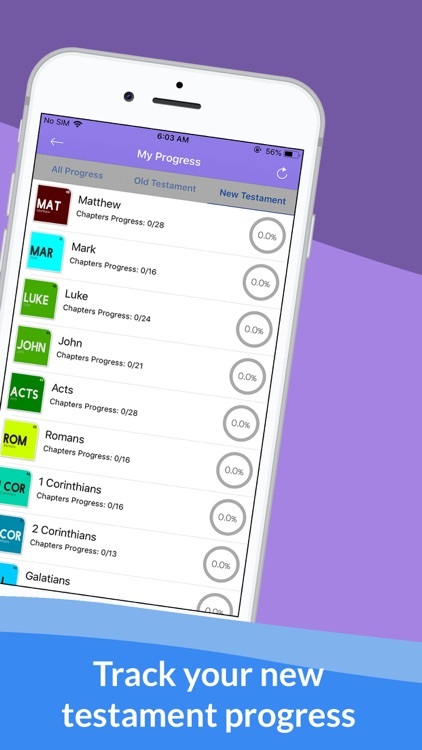 Using the devotion app is easier and more convenient thanks to the tools which are available with the software. The highlighter feature is one helpful tool for this devotion. 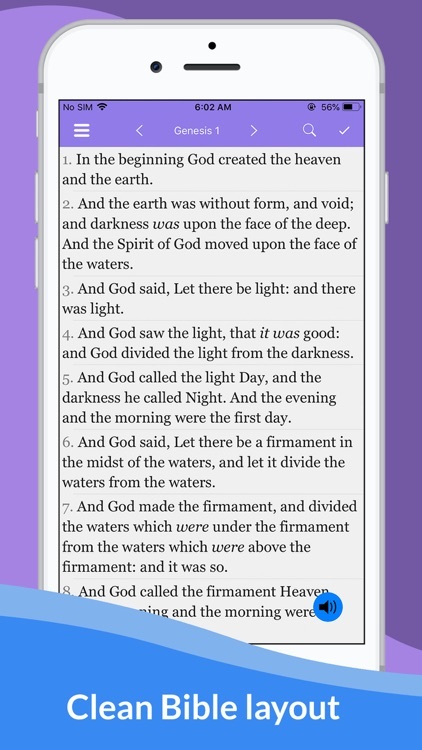 Many people who want to call attention to a particular verse or phrase will enjoy the feature. 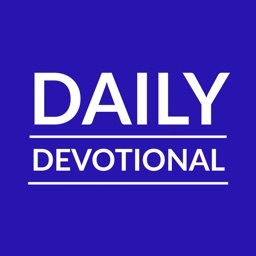 Read the daily devotion and grow in the Lord mightily. You are born to win no matter the circumstances you face. 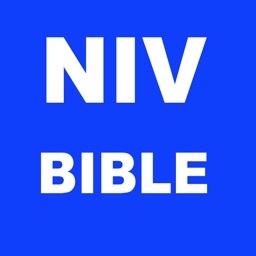 Enjoy your Bible with best devotion today.